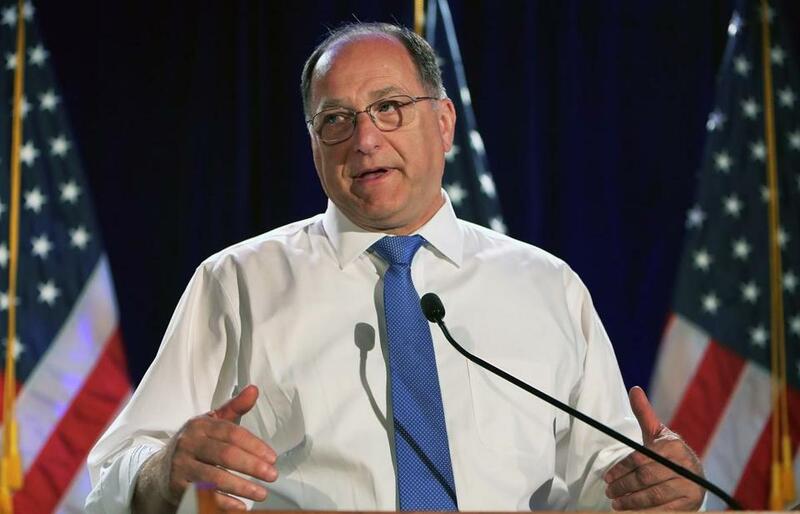 Former US representative Michael Capuano has landed a new job. Two months after leaving Congress, former Representative Michael E. Capuano isn’t roaming far from Washington, D.C. The Somerville Democrat is joining the firm Foley & Lardner LLP, where he plans to shuttle between its Boston and Washington offices as a new public affairs director, the company announced Friday. Capuano will be part of the Milwaukee-based firm’s Government Solutions division, which helps guide clients through “steps of the government bid process” and advises on campaign finance, lobbying, and ethics compliance issue, according to its website. A spokesman for the firm couldn’t immediately say Friday whether Capuano would register as a lobbyist in his new position. An attorney, the 67-year-old was admitted to the Massachusetts Bar in 1977, and is currently listed as “inactive” by the state’s Board of Bar Overseers. Former members of Congress face a one-year cooling off period before they can lobby Congress. Capuano did not return an e-mail seeking comment. A 20-year veteran of Capitol Hill, Capuano’s September loss to Ayanna Pressley in the 7th District’s Democratic primary drew national attention, and signaled a generational and racial shift in the Boston political scene. Pressley, who ran unopposed in the November general election, is the first woman of color from Massachusetts to serve in the US House. Since ending his 10th term, Capuano has largely kept a low profile, though he appeared earlier this week in a WCVB segment and late last year was among the names mentioned as a potential candidate for the Massachusetts Port Authority’s open chief executive spot. In Foley & Lardner, he joins a firm with an international presence and registered lobbyists in both Washington and on Beacon Hill, where it’s represented Exelon Generation, the owner of the giant Mystic power plant in Everett. He is the third former congressman in the firm’s ranks, joining former Wisconsin Republican Scott Klug and California Democrat Dennis Cardoza, both co-chairs of the firm’s federal public affairs practice.